Start your morning with some of the most authentic breakfast burritos in Napa Valley at LaLuna Market and Taquería (which has been family-owned for more than 40 years) You're likely to run into winemakers and vineyard and cellar workers either filling up for the day or feeding their hunger after a night time pick. 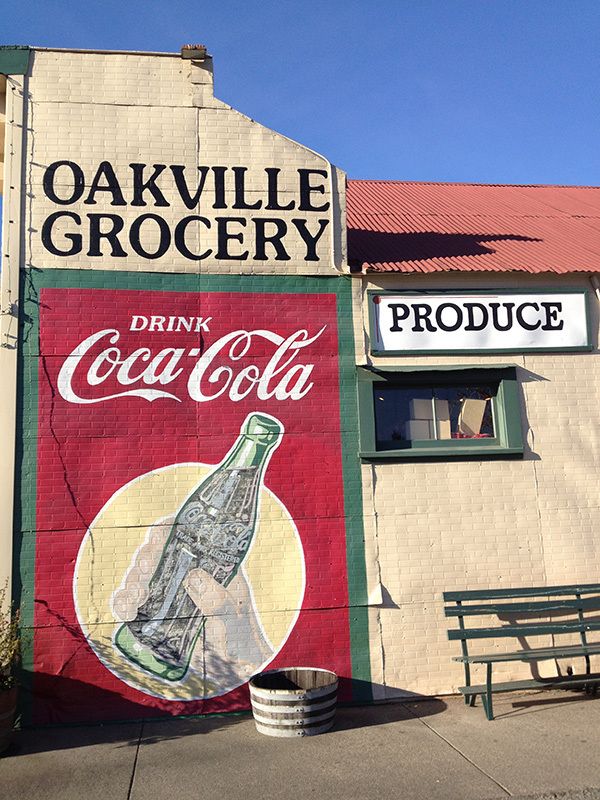 Or stop at the iconic Oakville Grocery for pastries and caffeine. If you're new to Napa Valley, here's the most basic directional outline: There are two main roads that run south and north: On the west is Highway 29. On the east is the Silverado Trail. In between are "crossroads" that run west and east. 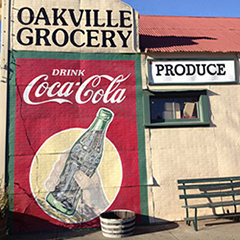 On Oakville Crossroad you'll discover B Cellars, an impressive winery with a interplay of tasting options, including the Chef's Garden Pairing and a new offering, the Heritage Experience, a tasting of B Cellars wines made from Beckstoffer Heritage Vineyard sites paired with small plates. In Rutherford, Round Pond Estate's Hands on Harvest at 10 a.m. offers the chance to jump into (no, not a Lucy Ball-like stomping tub!) the harvest process, from vineyard to crush pad, while discovering the secrets of great handcrafted winemaking with a hands-on winemaking experience. Lots of extras: complete winery tour, barrel tasting and an intimate wine tasting paired with garden-inspired appetizers. 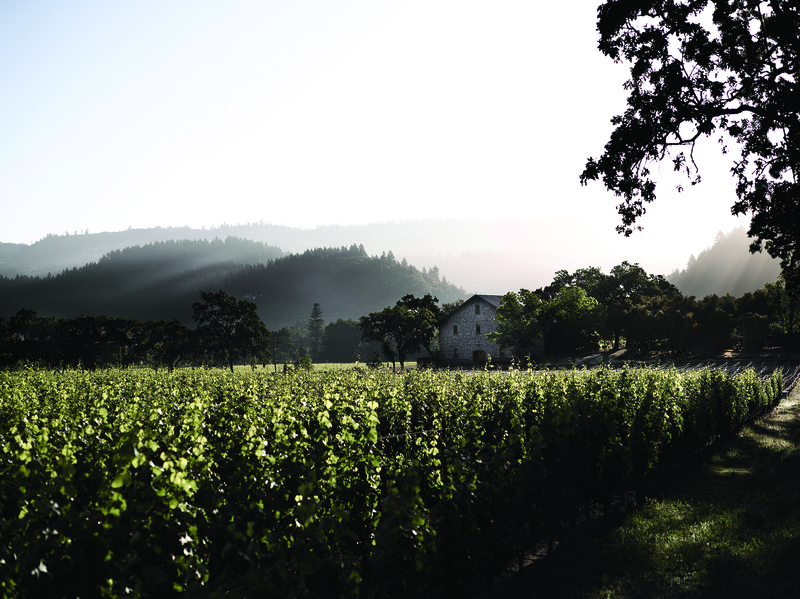 For the adventurous who would like to explore Napa Valley's less-traveled corners, venture forth to Nichelini Family Winery, the valley's oldest family owned winery (did you know that 95% of Napa Valley wineries are family owned? 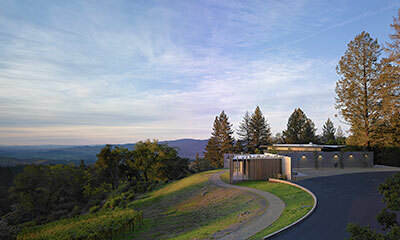 ), for a peaceful and rustic experience of "old" Napa Valley. 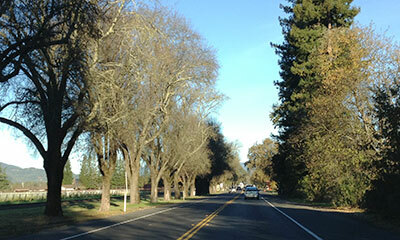 The ride is scenic, but eight miles and about 30 minutes up into the eastern hills, so plan accordingly. Back on the valley floor, Elizabeth Spencer offers a serene courtyard for a seated tasting of limited, small production wines in a cottage and garden-like setting. Just across the street is the Rutherford Grill, a locals' favorite with a great corkage policy for those bottles you've collected along the way. 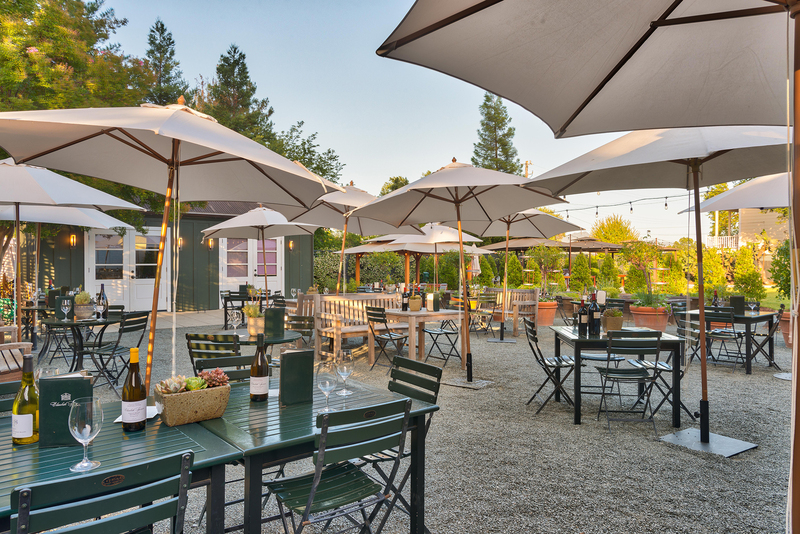 Pop into the town of St. Helena and Clif Family Winery, where you can not only have your pick of several cool wine and food tastings, but hopefully catch the Bruschetteria food truck outside their patio. Velo Vino is part of the same operation, where you can arrange for cycling excursions or rent a bike for your own adventures. North of town and down a secluded country lane, you'll find Ehlers Estate, with an intimate, historic winery building and barn. A relaxed tasting area with comfy seating looks out upon their vineyards. 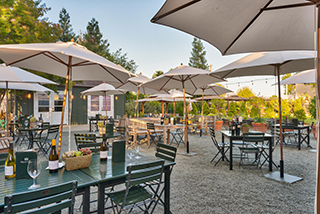 Two special offerings to note: A "Start Your Day" experience for early birds, that includes an informative walk-about, a stop in the barrel room for a barrel sample and fresh baked croissants from Bouchon Bakery and their annual Harvest Party in September. Nice to know that all profits from the sales of Ehlers Estate wines go toward cardiovascular research. The Charter Oak, once the site of Tra Vigne restaurant, opened its doors in early summer 2017. 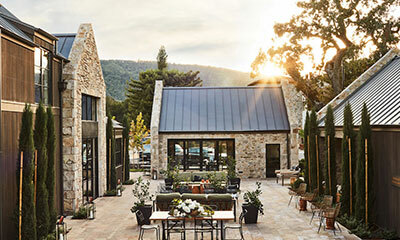 Launched by Christopher Kostow and Nathaniel Dorn of the three-Michelin star The Restaurant at Meadowood, it has an earthy, elemental and very farm-to-table appeal.